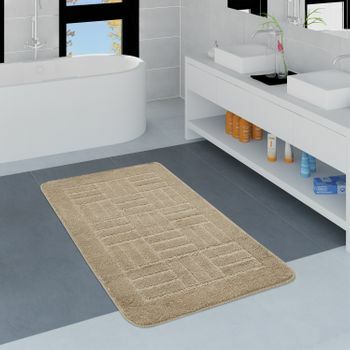 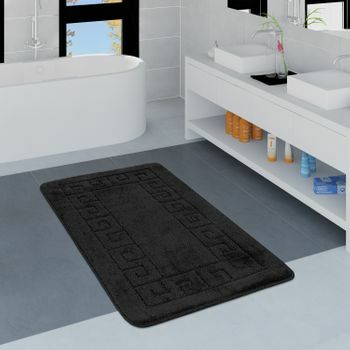 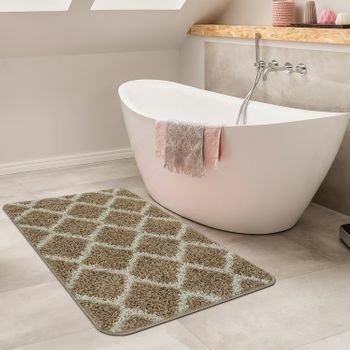 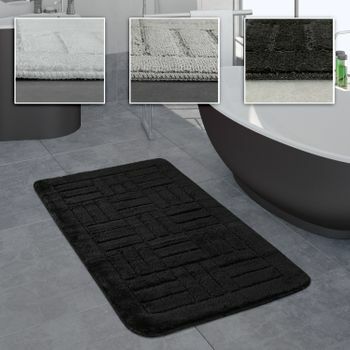 The bathroom rugs in this collection boast modern checked patterns and fresh colour combinations, making them an eye-catching statement for your bathroom. 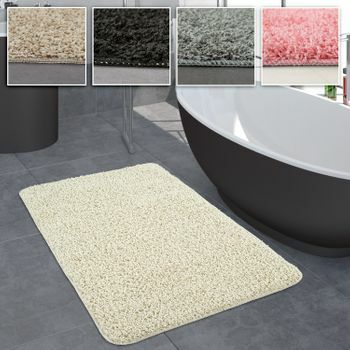 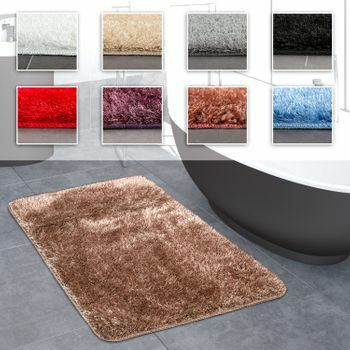 These bathmats stand out thanks to their two-tone designs in beige and white, black and white, cream and black, grey and white and pink and cream, and are also wonderfully easy-care. 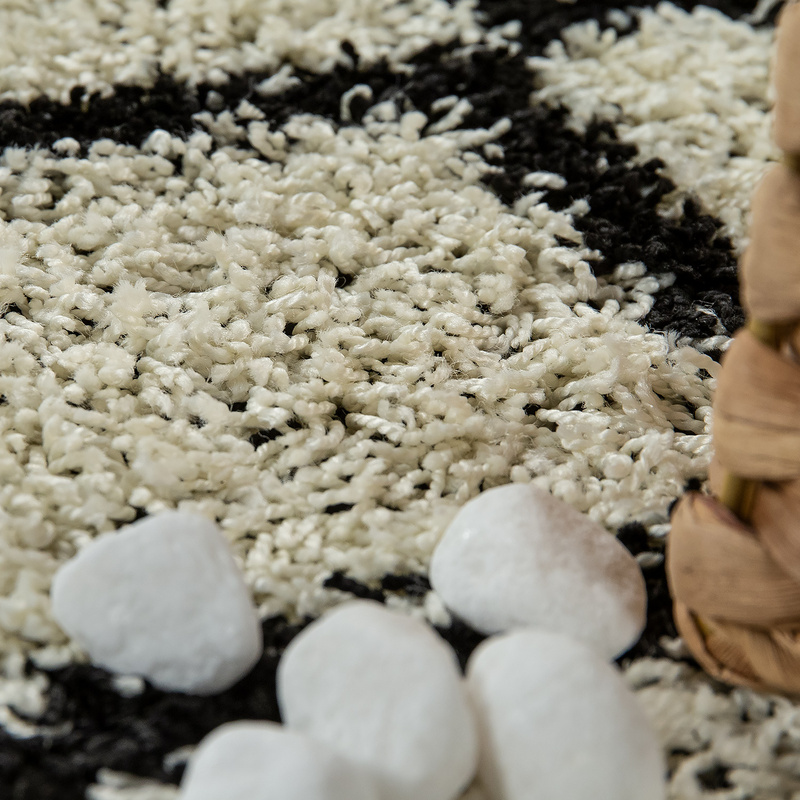 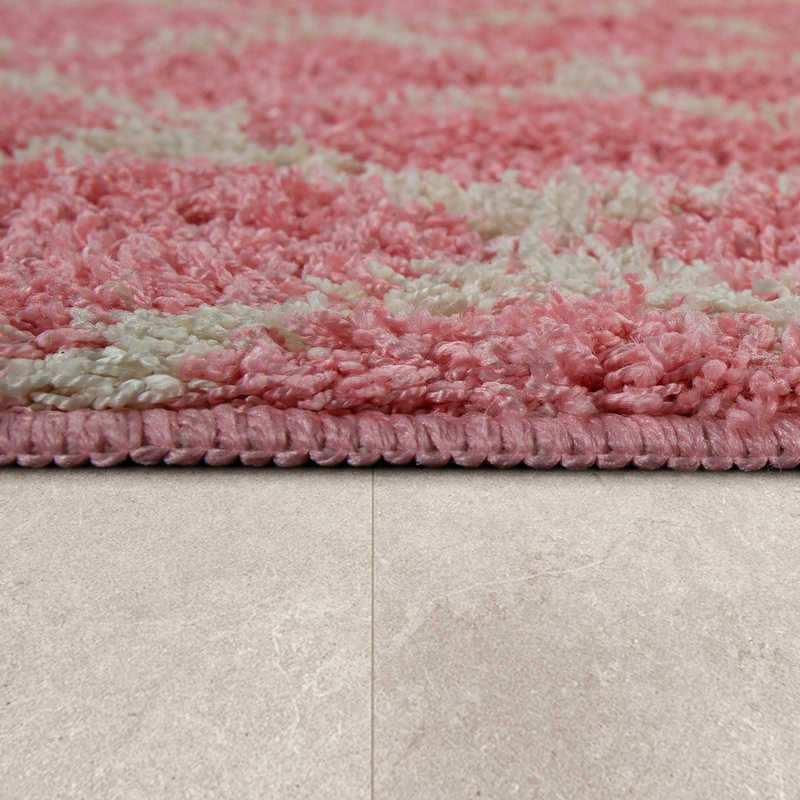 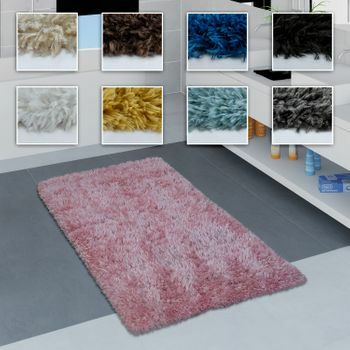 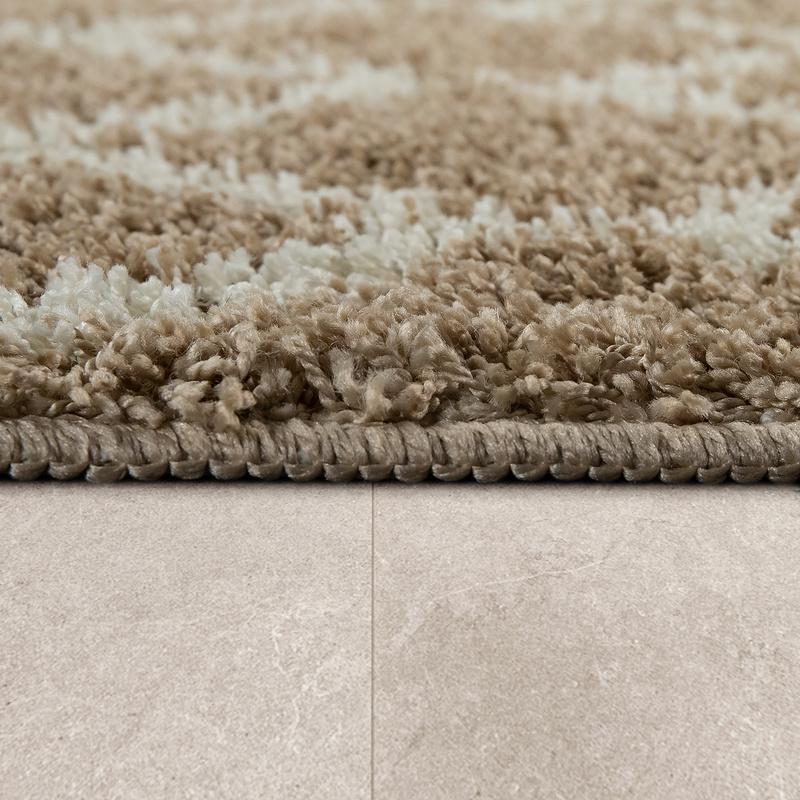 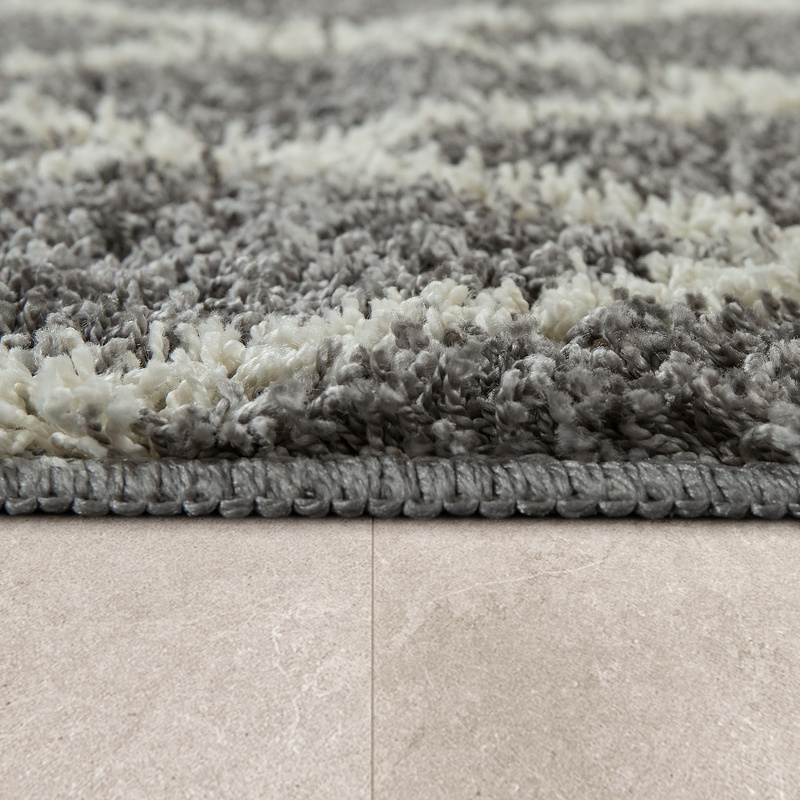 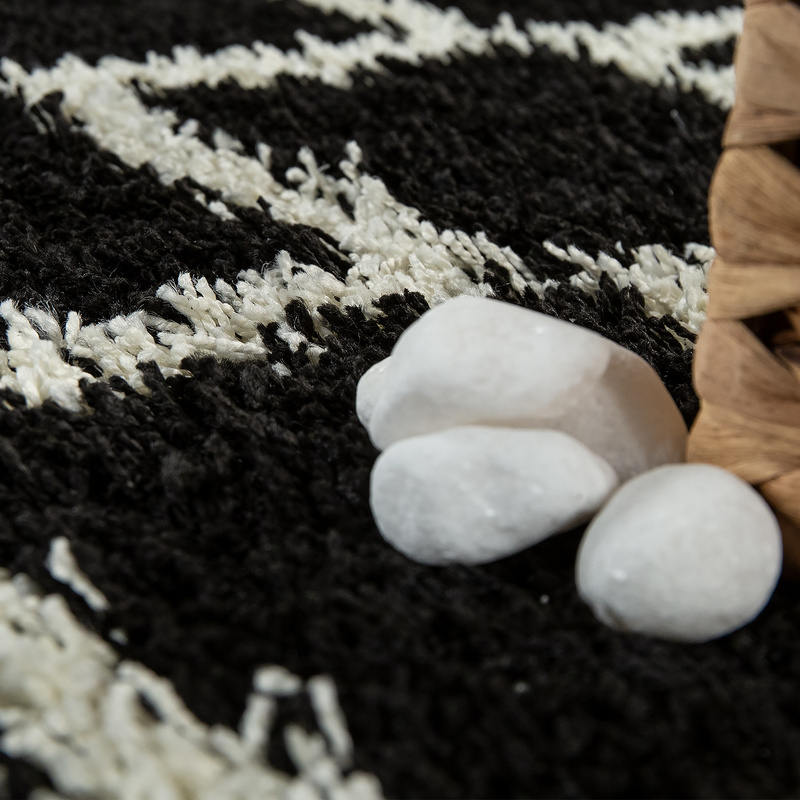 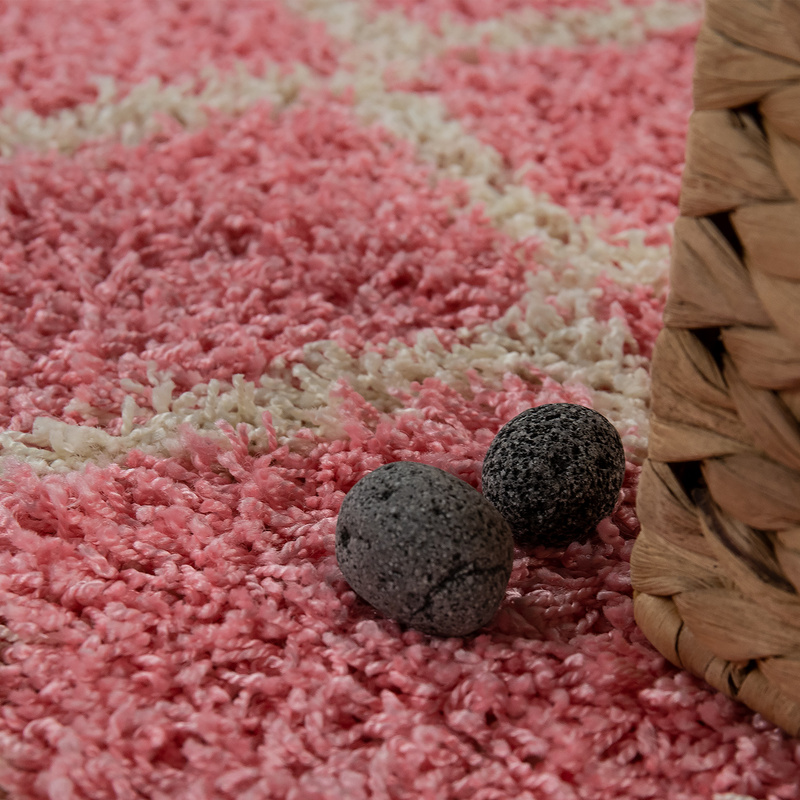 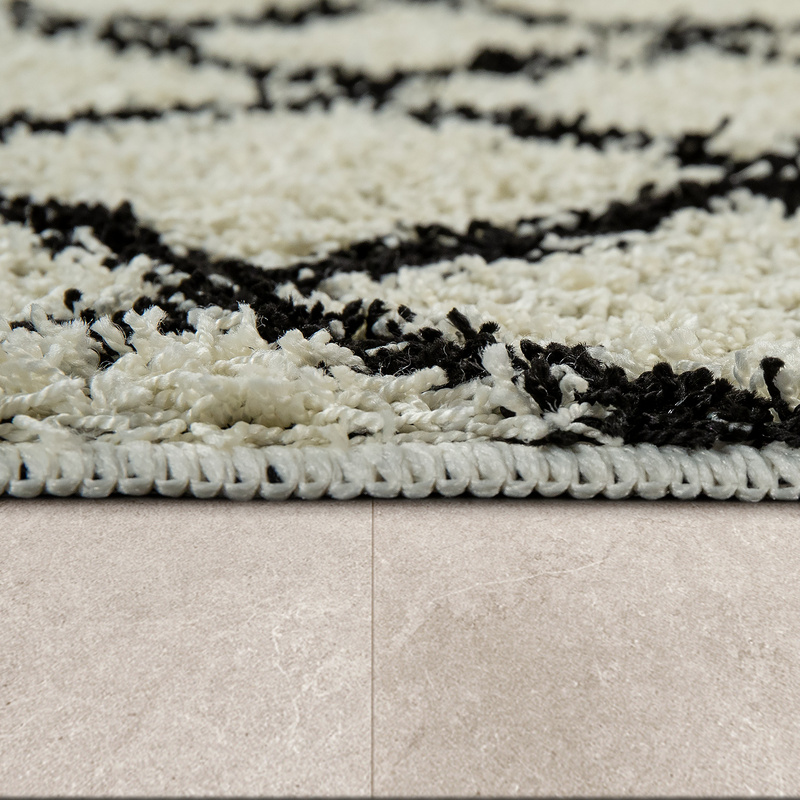 The rugs are machine-washable at 30°C and are made from hard-wearing material. 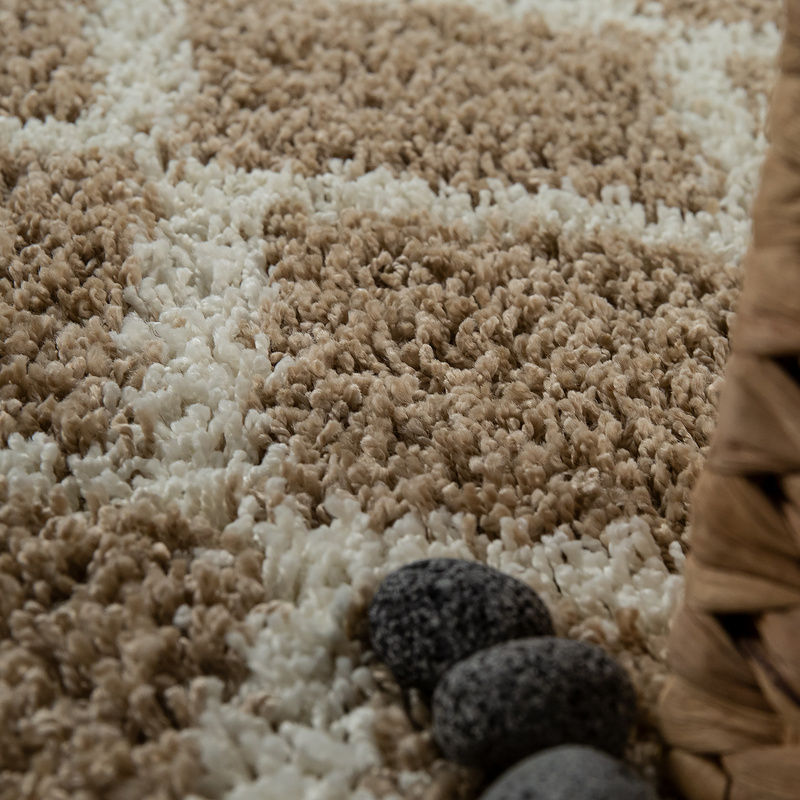 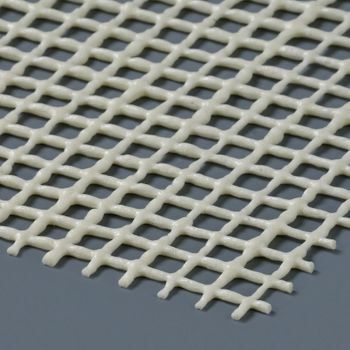 They are made of 100% polypropylene and have a pile height of 20 mm, giving them a wonderfully soft feel and an inviting appearance. 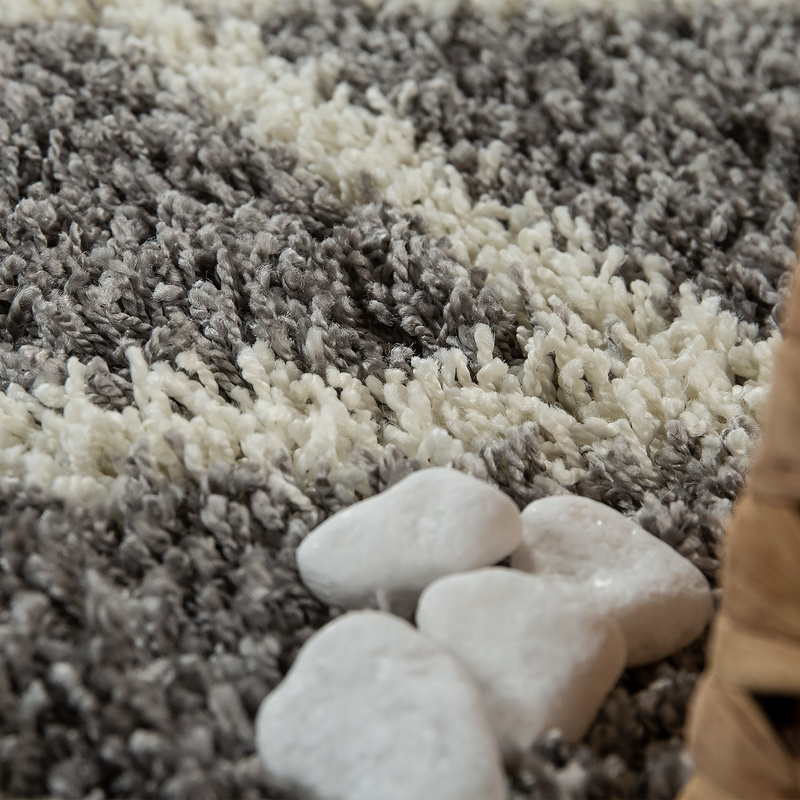 What's more, the rugs are nice and warm underfoot. 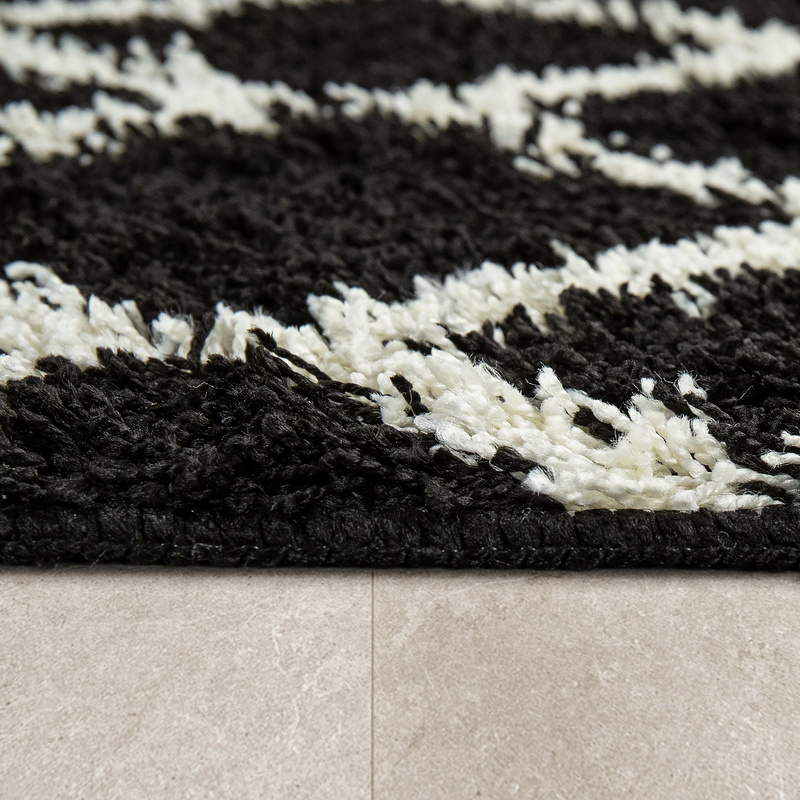 The underside of these modern, deep-pile rugs is non-slip. 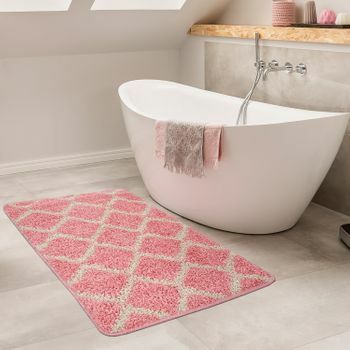 Our tip: With their decorative diamond pattern, these bathmats are a perfect match for Scandinavian décor or for bathrooms with a modern, Oriental-inspired theme.